no refunds, only if problems appear. free version available. Bitcoin accepted free trial available absolutely no Logfiles! VPNSecure.me (VPN.S) offers a reliable VPN service that is ideal for users searching for anonymity on the Internet. Customers can choose from a range of different price plans and the company state they don’t log user activity. When it comes to torrenting and filesharing, though, this provider is not the best choice. VPN.S don’t tolerate any copyright infringement activity from customers, so anybody looking for VPNs to provide an anonymous service while they carry out torrenting or filesharing should find another provider. VPN.S actively block access to The Pirate Bay and many people searching for a good VPN provider would hope to gain access to sites like this. There are a number of providers who do actively support filesharing and torrenting with offshore servers to avoid any copyright legal issues that could arise, so consumers that do a lot of fileshare and torrenting should probably check out different providers. The VPN.S service is available free but it is fairly slow and is restricted and also carries ads. Consumers searching for a free VPN and not requiring torrent or fileshare anonymity could check out this free service though, as it is a worthwhile option for anybody wanting anonymity and security while browsing the Internet. Speeds from VPN.S are excellent according independent reviewers, even the free service produced fairly good speeds overall. VPN.S do state they don’t keep connection logs for more than 24 hours and that no traffic logs are stored, however, their terms of service do seem to give a different perspective. The company states that it will disclose customers personal information in certain circumstances, so their stance on customer privacy and anonymity may be a little ambivalent in some ways. Where VPN.S do provide a great service is with their streaming and unblocking abilities via the Smart DNS service. The software for Smart DNS means there’s no need to constantly change the DNS on devices like PCs or Macs, which can be a little awkward to do anyway. The Smart DNS software automatically configures device DNS each time Smart DNS is activated. 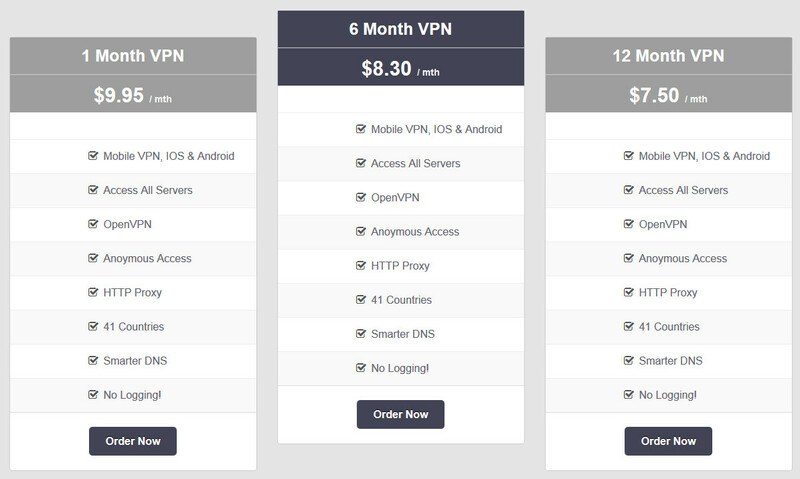 The full priced VPN plan from VPN.S does include Smart DNS as part of the package, giving customers the ability to unblock censored media sites anywhere in the world as well as all the benefits of anonymous and secure VPN when required. 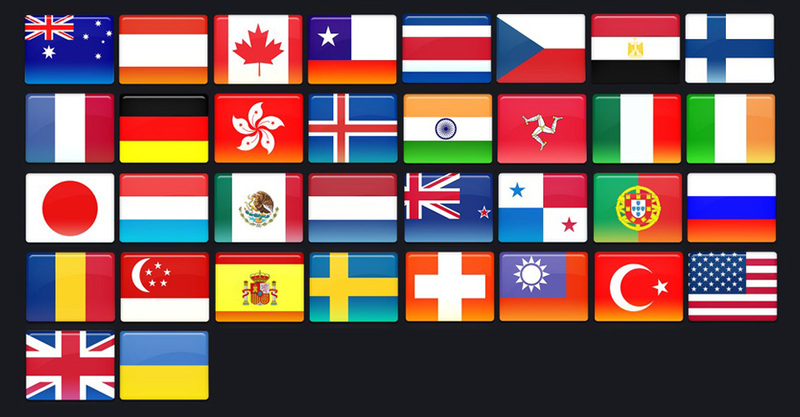 VPNSecure.me operates a lot of servers, located in these countries: Netherlands, Spain, Mexico, Chile, Isle of Man, Turkey, Japan, UK, Sweden, Switzerland, Egypt, Russia, France, Austria, Panama, Singapore, Iceland, USA, Ukraine, Germany, Australia, Finland, India, Canada, New Zealand, Costa Rica, Portugal, Romania, Italy, Ireland, Czech Republic, Luxembourg and Hong Kong.